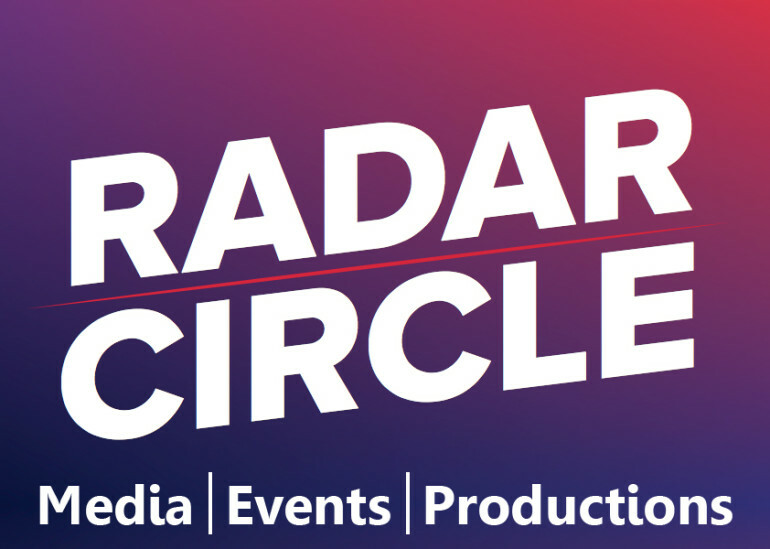 Radar Circle Media Pvt. Ltd. has been set up by communications and events specialist Yugbodh Singh. Yugbodh comes with about 10 years experience across events, public relations and productions. Radar Circle is a team of dedicated professionals who are qualified to handle all events and communication strategies. Radar Circle Media has extensive experience of handling more than 100 + clients across various industries in India and Asia Pacific. Today with a team of 10 professionals, Radar Circle has also been involved in providing media communications, brand building and events consultancy for leading companies like BERG Singapore,Stream Asia Pacific, UPVAN ARTS Festival, Population First, Sterlite Foundation, Jain International Trade Organisation(JITO), Viraj Profiles Ltd, Weslpun Energy, , Mehta Equities, Mango Suites, Elara Capital, MOOG, JSW Foundation and others.